Will you fast and pray for this nation? Home/Community, Events, News, Outreach, Prayer/Will you fast and pray for this nation? The National Day of Prayer is this Thursday, May 5th. Please join with your Christian brothers and sisters in prayer for this nation. 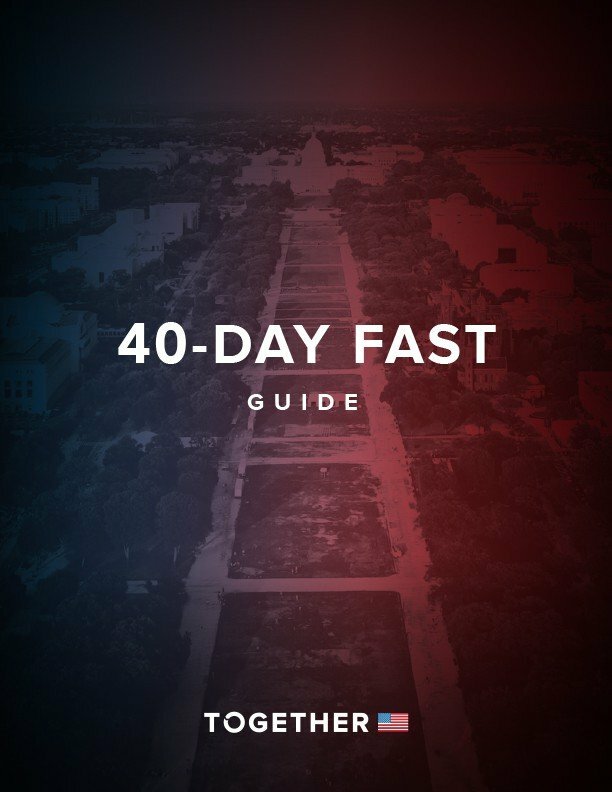 Beginning on Friday, May 6th we will be participating in 40 days of fasting and prayer for this nation. This time of dedication and intercession with prepare our hearts for our next series Reset, to begin in June. Reset is a movement where we ask Jesus to reset our lives in every way. Then on July 16th we will join with 1,000,000 other believers in Washington D.C. to intercede for our nation. Will you join us? Will you take time to pray and fast? If you’re ready click on the guide below.